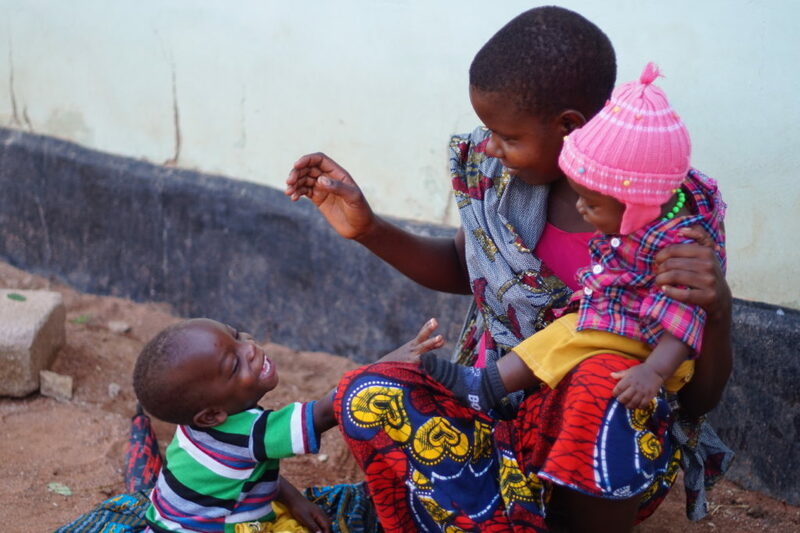 Health for Tanzanian mothers and children is improving. Still, women die during pregnancy and childbirth and newborn deaths and malnutrition remain high, especially in the Mwanza region. 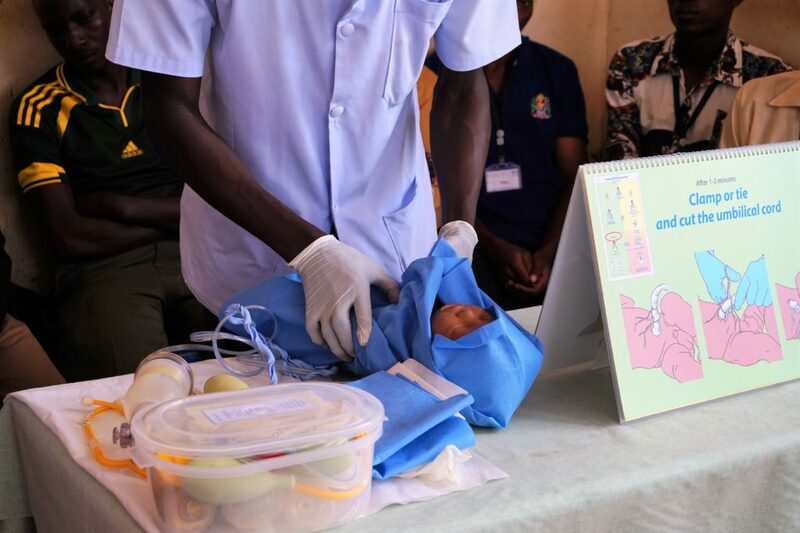 Mama na Mtoto promotes mother and child health through district-wide activities. 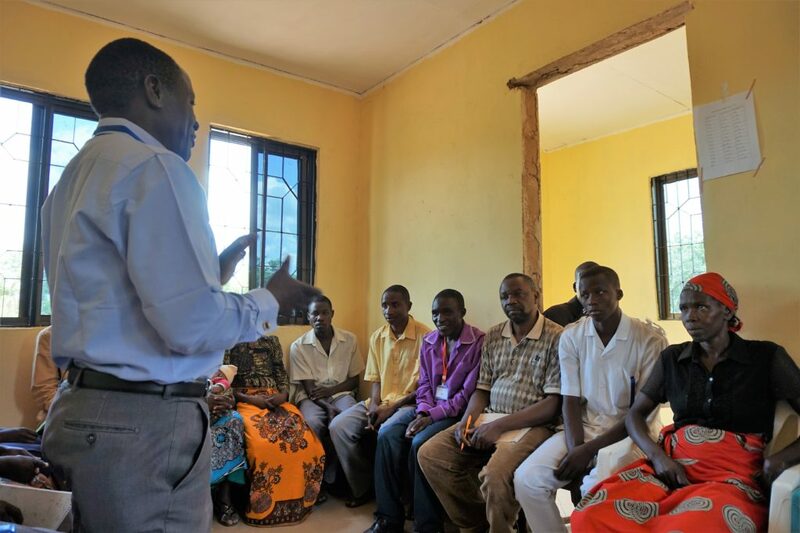 These activities involve communities, health workers, and leaders working towards a unified goal. We work together with district health managers to strengthen district-wide health systems. 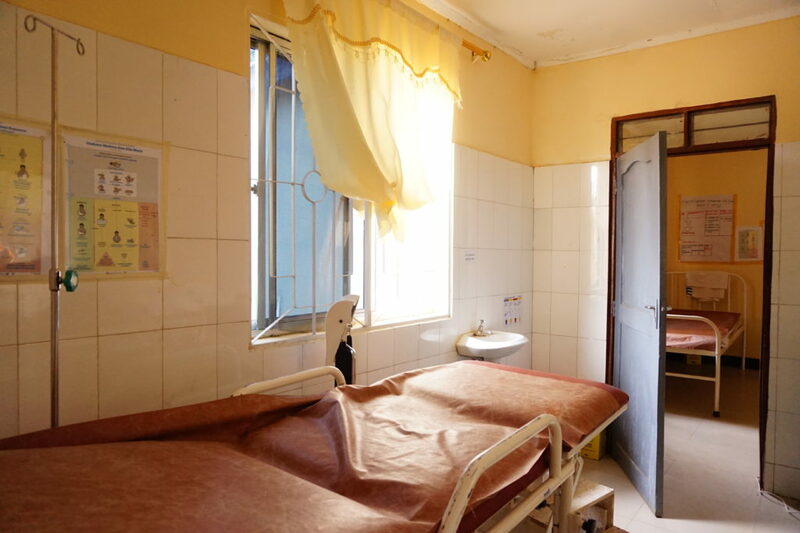 Improved planning, supervision, data use and transportation between facilities all contribute to better maternal and child health. 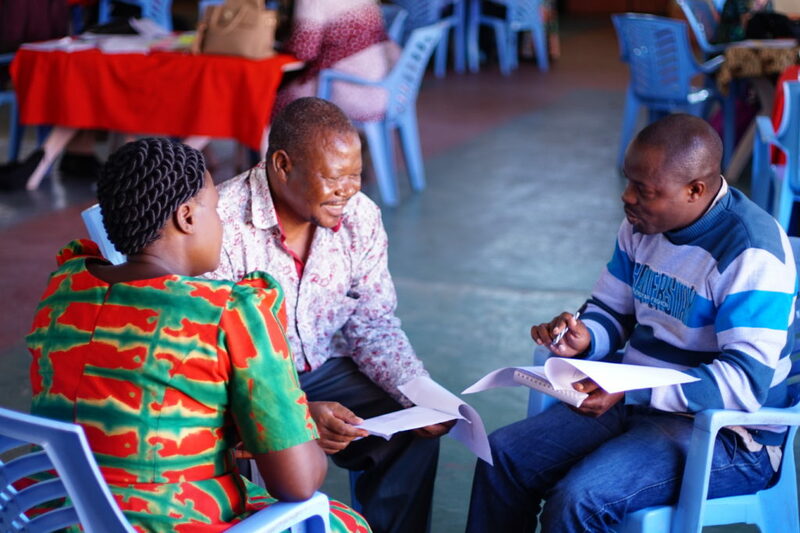 We support training workshops for rural health providers. 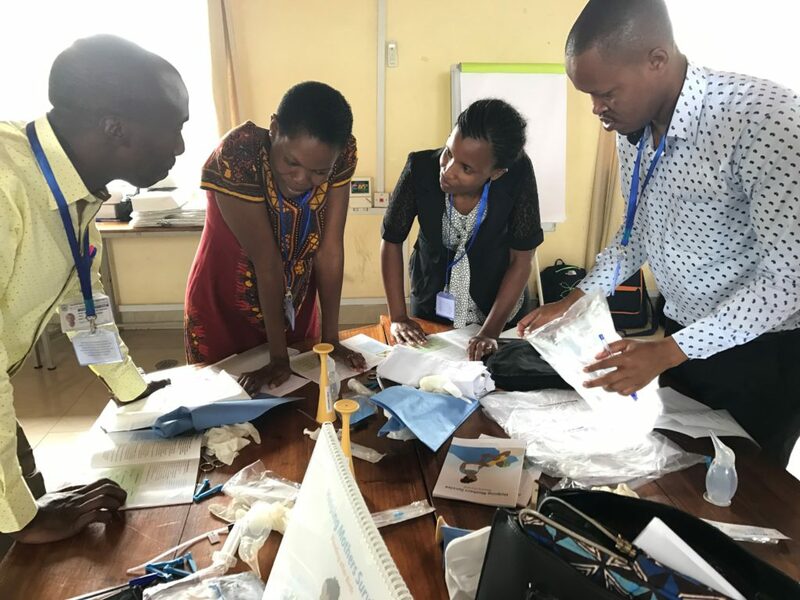 Participants can practice and learn skills to better manage regular care and emergencies that occur during pregnancy, delivery and when children get very sick. Mama na Mtoto also supports some basic equipment and small renovation needs for facilities. 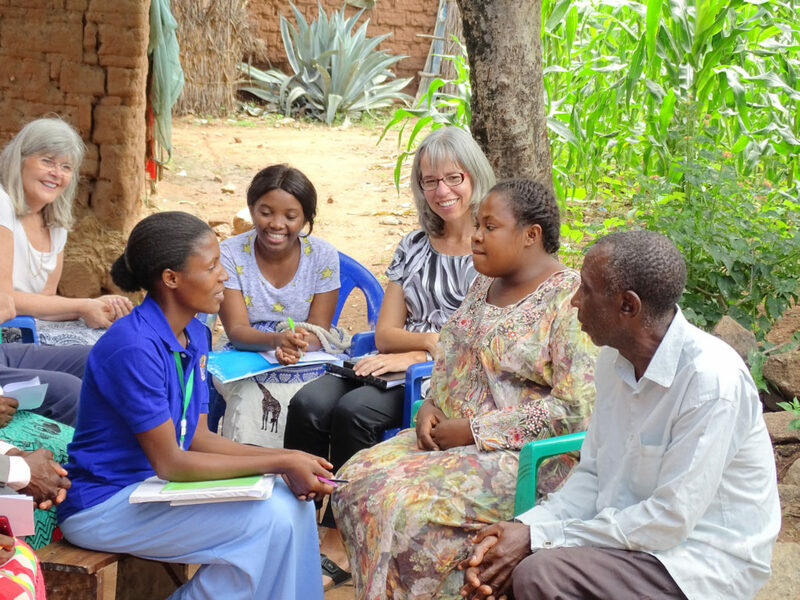 A large network of hardworking, volunteer community health workers is the backbone of our community program’s success. Each community selects their own health volunteer. This volunteer is trained for three weeks then returns to his/her community to promote health to local households. 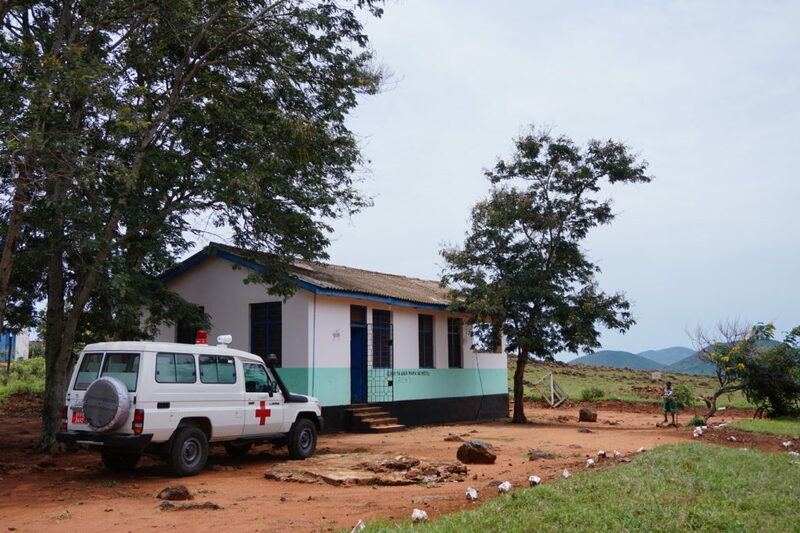 Volunteer community health workers provide a critical link between communities and health facilities. The result is big change in communities including increased visits to local facilities for care and deliveries.